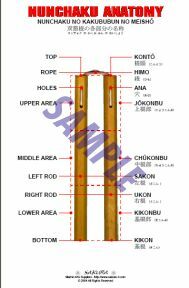 Below is the original traditional way to string Nunchaku. There are practical combat related reasons for it to be tied in this fashion. 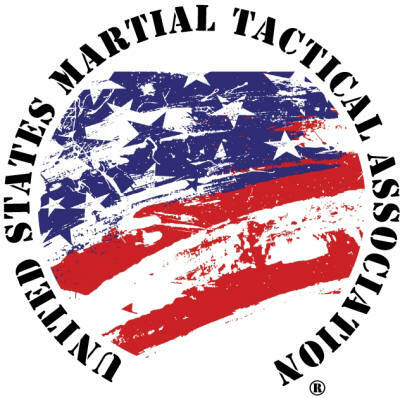 This method is used by all members of the All Japan Buki Jutsu Federation. A Nunchaku speed tying contest is held annually. The current record for tying is just under 30 seconds, without the use of a paper clip. Braided nylon cord - about two feet in length. 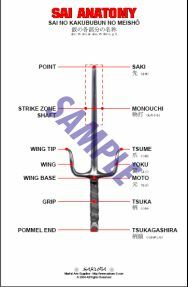 Proper Weaponry Parts Names by the International Bukijutsu Federation. Before tying, place candle wax on the points shown to ease tying and reduce friction during use. 1. Follow the diagram. Use a paper clip if needed 2. Push the end back up through the top. 5. Insert the other end as shown. 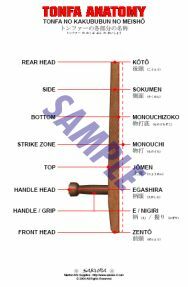 Adjust the distance between the heads of the Nunchaku now before tying the final knot. One fist width is the standard. 6. A standard double knot is more than sufficient. You can clip the ends and singe the tips to finish. Pull the Nunchaku apart firmly to seat the rope and knot. 7. An alternate way to tuck and finish the ends. You can make another double knot on the other side.